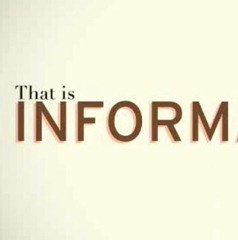 This is a short film by MAYA Design about information. 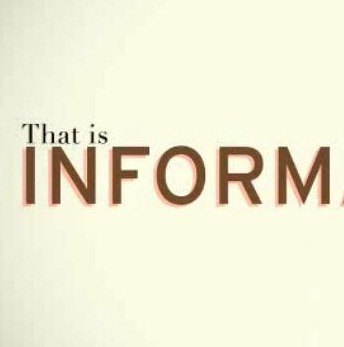 Although most of us think we know what we mean when we say “information,” we sometimes confuse the medium with the message. This is a companion piece to our film about architecture. Every Morning… Looking at the miror.